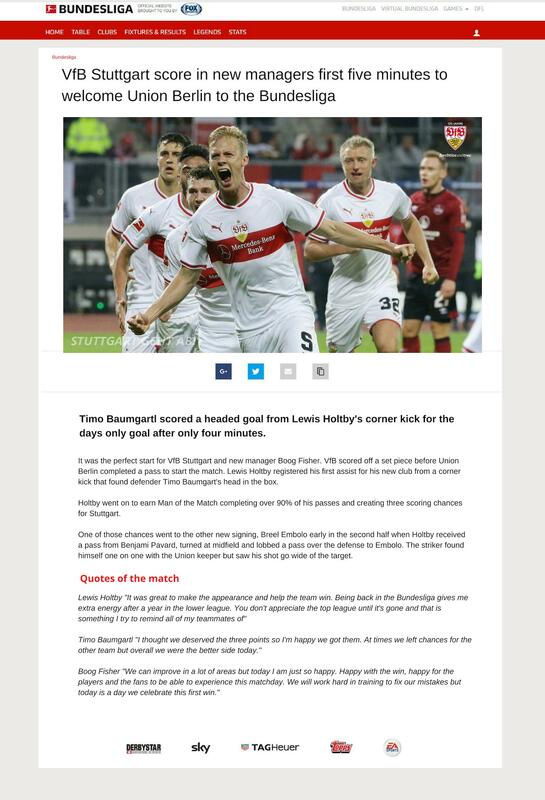 VfB Stuttgart is a club with forgotten history to many. 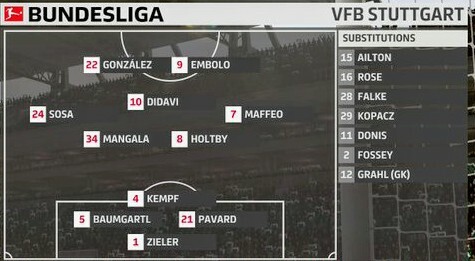 Not seen as a German 'big' VfB have had recent success before falling on hard times. 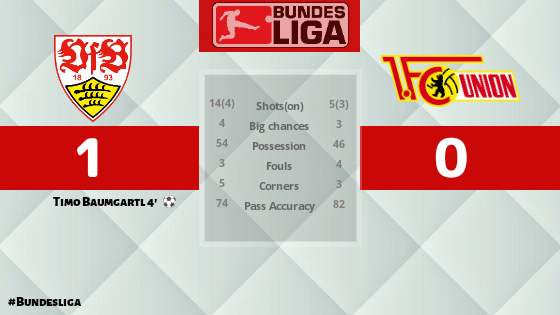 Stuttgart have won the league trophy five times, most recently in 2006/07. They have also won the DFB-Pokal three times. 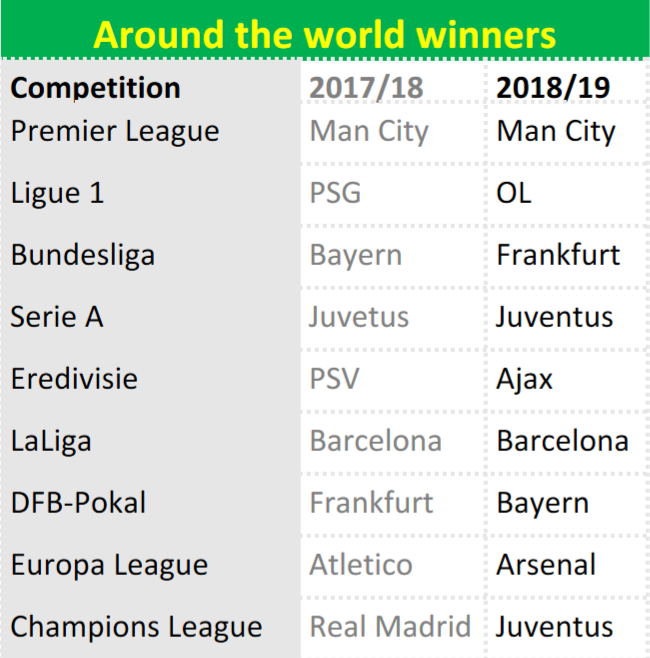 In 2016/17 VfB won 2. 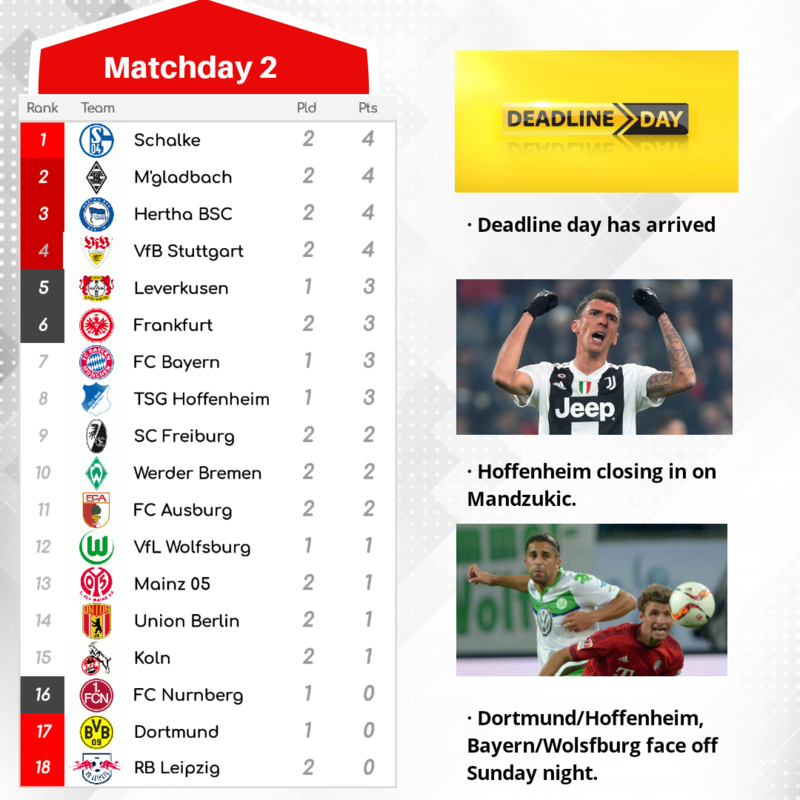 Bundesliga to earn promotion to the top league. The first season back they finished 7th in the table. My career will begin the following year. I simulated the 2018/19 season, playing as a 'youth' coach where I only trained the academy players while simulating matches and ignoring transfers for the club. - I play on legendary with Operation Sports custom sliders. - Try to keep the squads within league rules in terms of players and nationality requirements. - If a bigger club offer an amount higher than the players value and the player would realistically go to that club, I must sell. I'm hoping people will get involved and provide input, suggestions or even attempts to fire me as this goes. Good luck. I can see you still have Pavard and Didavi in your ranks. So, if there are offers above player value, they go? If the club is a realistic fit. So far I have only received an offer from Wolves for Pavard. 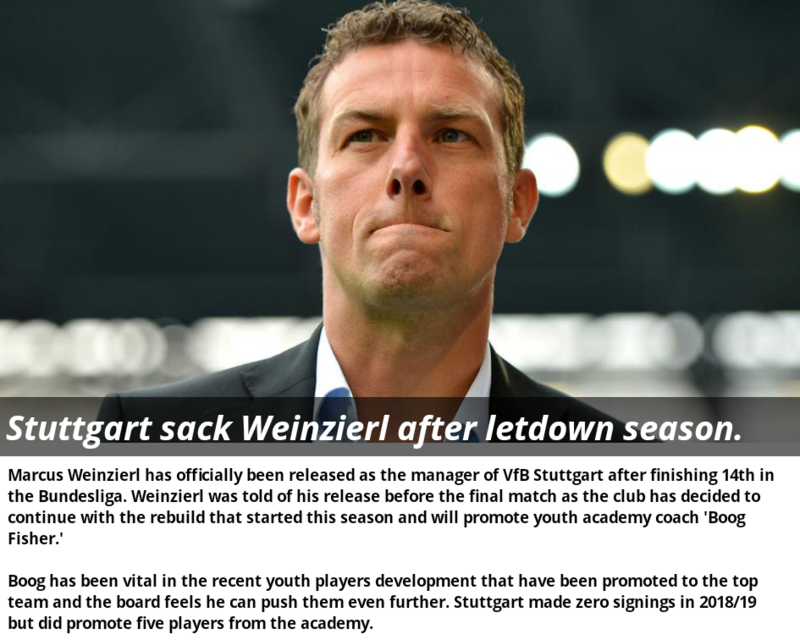 I do not see him leaving Stuttgart for a club that is midtable. But if PSG, United, Bayern or a club like that offer a fee above their value, I will sell. 66,2 million is a big budget to strenghten the team if you ask me, some wingers are needed I think if Boog Fisher wants to play 3-4-3. Thank you. Yes, Frankfurt was a shock. 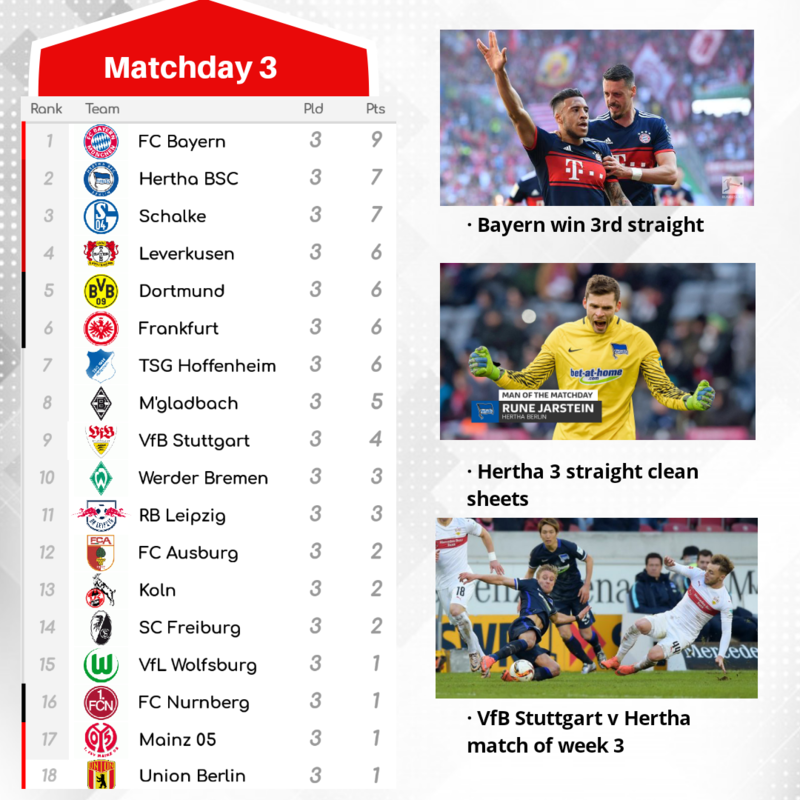 The thing I have noticed about FIFA is the the tables usually look more realistic after the season 1 so I expect Bayern and Dortmund to be back near the top. You are correct, wingers and wingbacks are needed. The formation starts 343 but changes to 523 or 343 depending on if we are attacking or defending. Players like Sosa and Maffeo are perfect. Welcome and good luck. Interesting story and rules. Willing to follow the story. 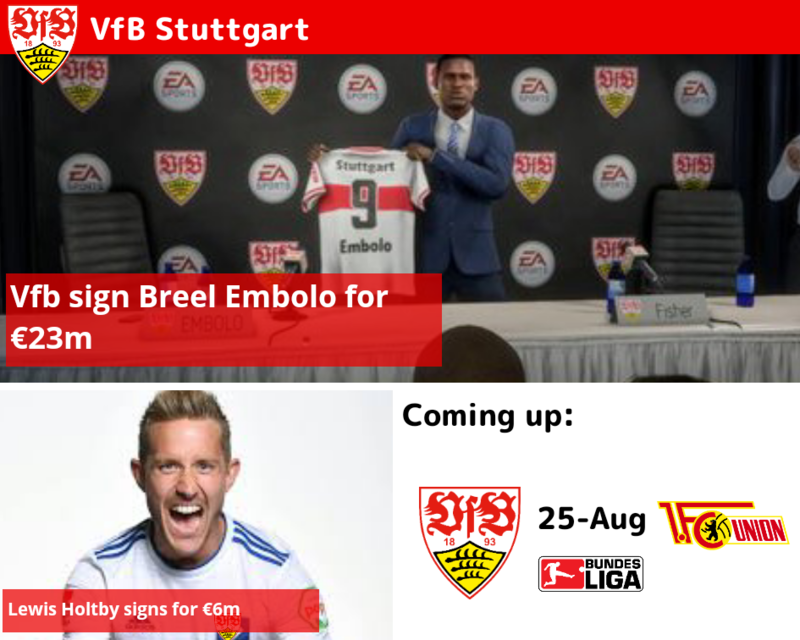 The board at Stuttgart are showing they are willing to support their new manager with two signings that will become instant starters, midfielder Lewis Holtby has agreed to join the club from second division team Hamburger SV and Breel Embolo is making the switch from SC Freiburg. Boog and his scouts have been searching for defenders and wingers to improve the squad but are hesitant to make a move just yet as those positions are most crucial and the signings must be right. Said Boog of his first two signings "I have worked with Lewis in the past at some camps and I know what he can bring to the club. His ability to move the ball with long passes will open the attack. Breel had a terrific season last year and with a few of our strikers leaving we knew depth was needed. I expect a big season from our new striker." 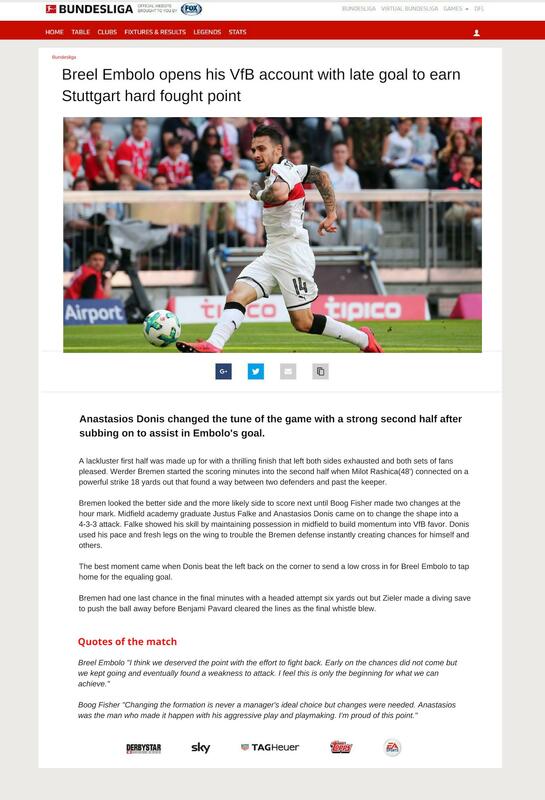 Hello Vfb Stuttgart fans, it's me David Bayer back with Stuttgart radio 107.7 bringing you up to the date news until kickoff. 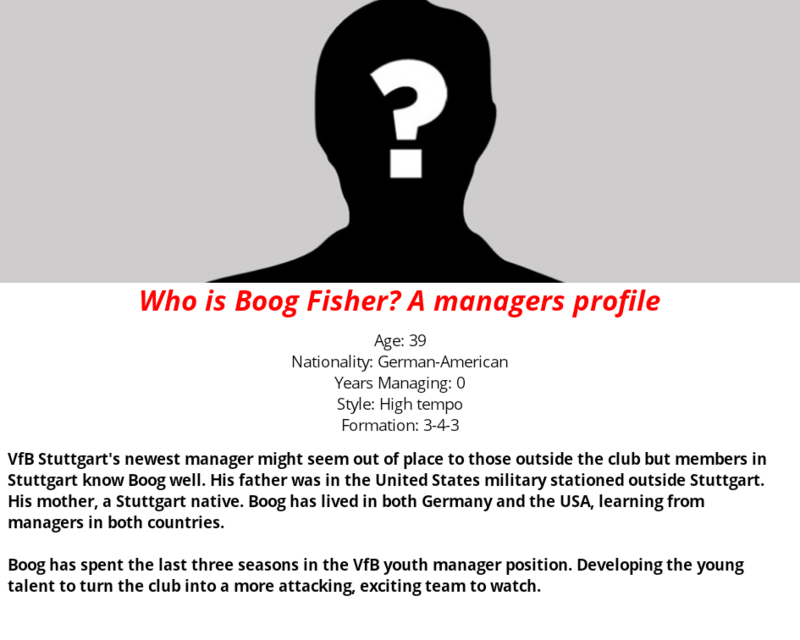 Today we have our new manager, Boog Fisher making his coaching debut against Union Berlin. In my opinion this is the perfect team for a new manager to face. 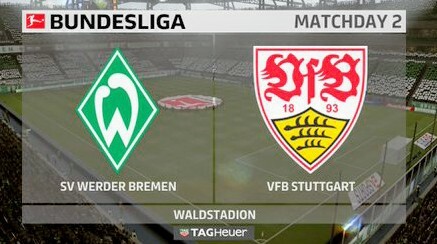 Newly promoted, no new signings and we have them at home, the Mercedes-Benz Arena. Expect a full house today despite the rain as the atmosphere around the club is buzzing at the moment. Boog Fisher's first starting lineup was just announced on Twitter and here it is. 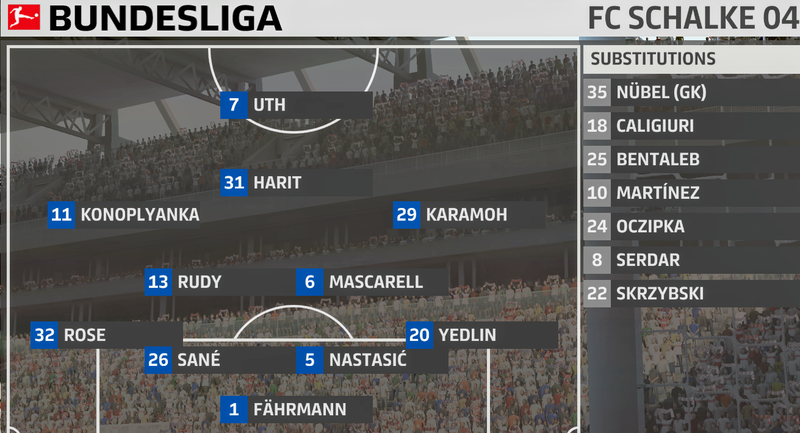 Looks to be a 3-4-3 with Lewis Holtby playing behind the two strikers. 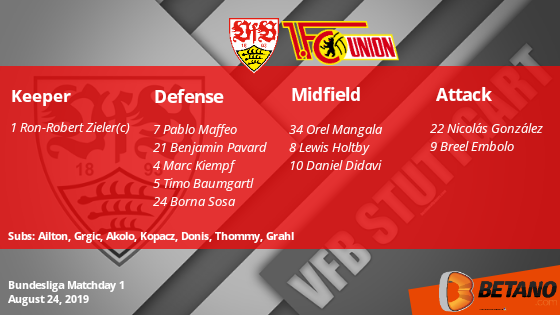 Union Berlin will be in a defensive 4-3-3 with their captain Felix Kroos as the defensive midfielder playing deep. Should be a good one today so make sure you tune into 107.7 for all the updates. Interesting signings. Embolo and Holtby should improve the team. 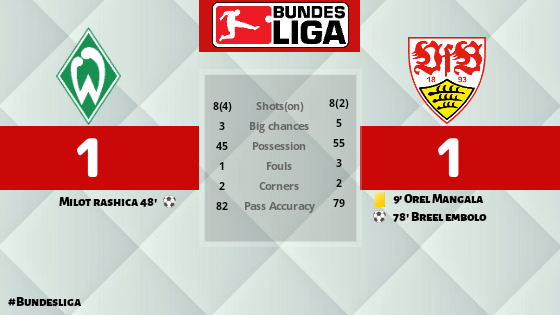 Then followed by a short but still convincing win against a weak side as Union Berlin. Thanks for the good league preview. Good start to the season too. About your signings: you have a starting eleven capable of reaching, say, 5th of 6th. With this team you should be in the run for the top half of the league, possible Europa League. Thank you. I'm excited with Embolo he seems to be a strong and pacey player. He feels like a less talented Lukaku in FIFA which is fun. Thank You. I follow Stuttgart on social media often so going for a design that is like theirs was what I was going for. The board agrees with you and has put Europa League as the goal for where to finish in the table. Welcome and good luck with the story, cool team choice too and I really like the Embolo signing think he will be banging in the goals for you this season. 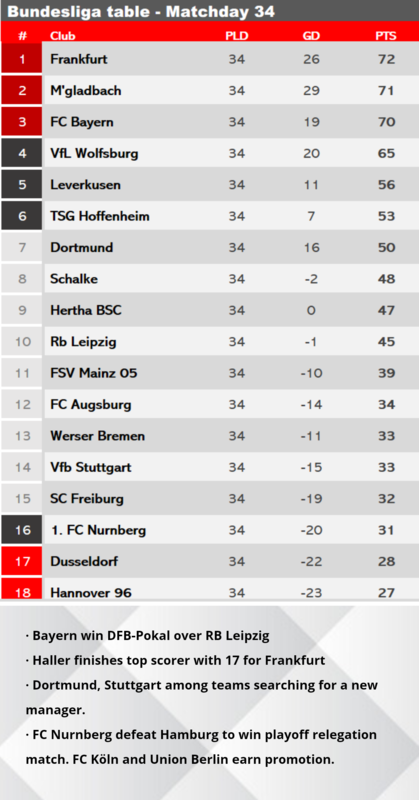 Frankfurt winning the title last season was strange though!! Big fan of Embolo. He could be huge to VfB shocking a few teams this year. @Ashy , @Wyojasond , @JoshDFC I'm glad everyone is a fan of Embolo, I'm hoping he does not disappoint everyone with high expectations. 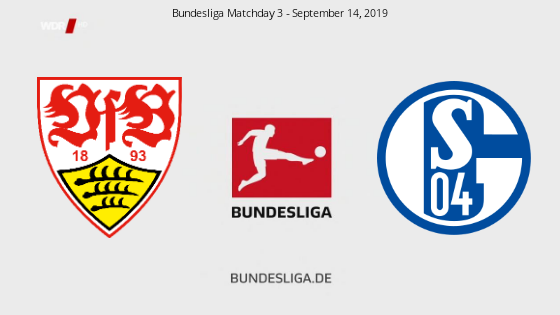 Welcome listeners, David Bayer here again with 107.7 bringing you the pre-match news as VfB Stuttgart look to start the season with two straight wins but are going up against a strong side in Werder Bremen. 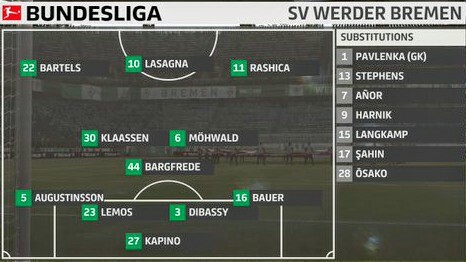 Davvy Klaasen had two goals in the draw against Freiburg last week for the home side and will be getting the start again in midfield. Now time for kickoff with Bremen getting us started. 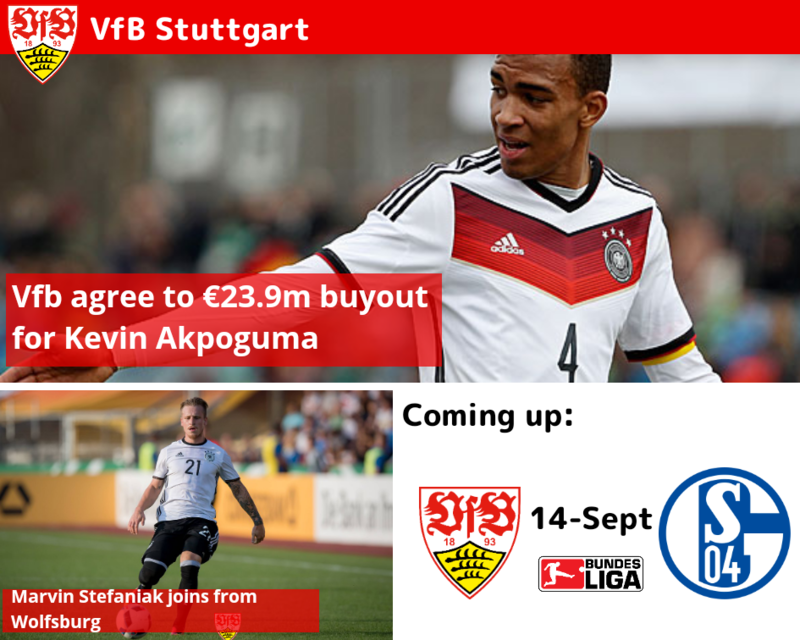 The final two signings for VfB were surprising choices for fans with Stuttgart agree to buyout terms with Kevin Akpoguma from RC Celta. 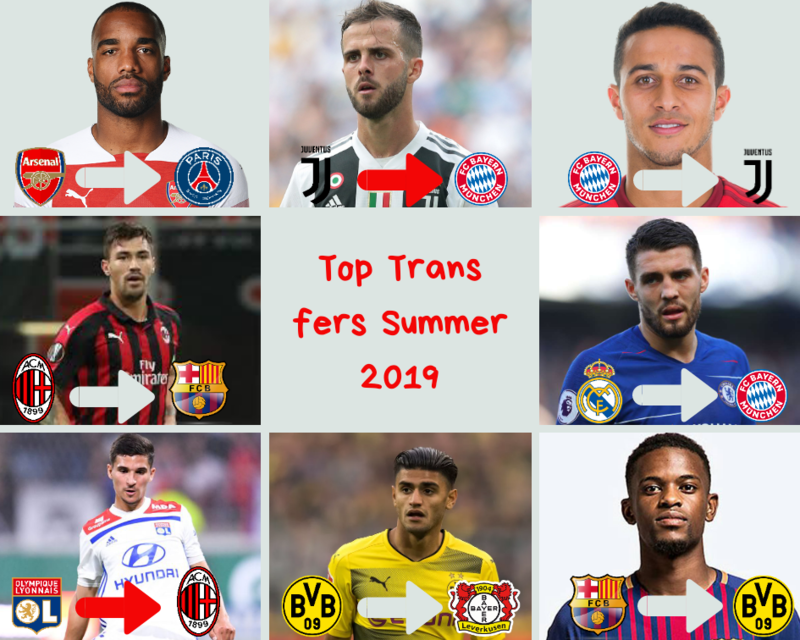 The 24 year old centreback is used to the Bundesliga playing in Hoffenheim's academy before playing a year away in Spain. The other signing was for depth. 24 year old winger Marvin Stefaniak had his transfer listed with Wolfsburg due to a lack of playing time. 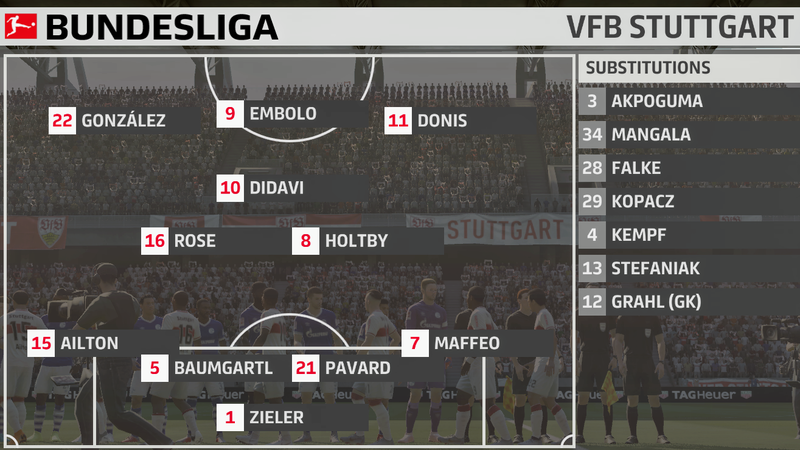 The left winger cost VfB only €2m and gives them depth and pace on the wing. Benjamin Pavard turned down a chance to join Premier League side Everton and Stuttgart rejected attempts from Valencia and West Ham due to their asking price not being met. Academy players Billy Green and Robert Braun were loaned to Zaglebie Lubin and Miedz Legnica. 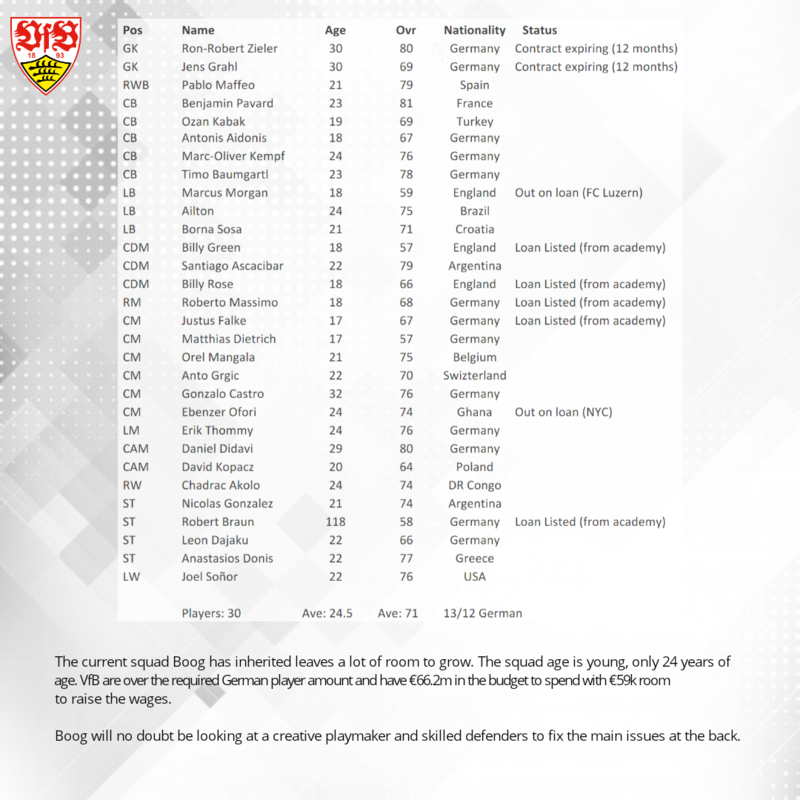 Players sold included Santiago Ascacibar (Arsenal), Gonzalo Castro (Sevilla), Mario Gomez (Leverkusen) and Matthias Dietrich (San Martin) for a combined €31.9m. Embolo saves a point in the final minutes in a good away draw. Kevin Akpoguma is a good signing for the team, while Marvin Stefaniak is the kind of player any team need to face a long season. The economic balance couldn't have been more responsible and sustainable. I'm hoping Akpoguma will step in and be the middle in a back three with Pavard and Baumgartl. This also gives the option of playing Pavard at RWB and bringing Kiempf into the back. You are right about Stefaniak, he is the 'role' player of sorts that good teams are full of. 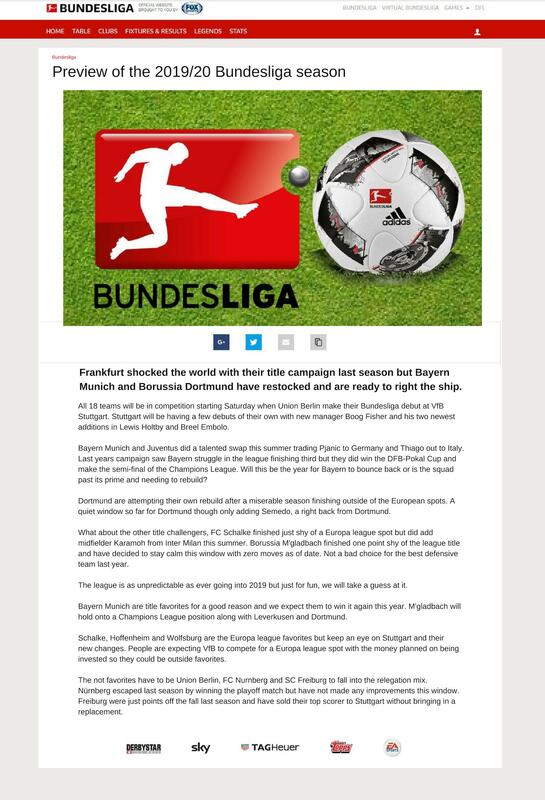 The first big test for Boog Fisher with FC Schalke coming to the Mercedes-Benz Arena. 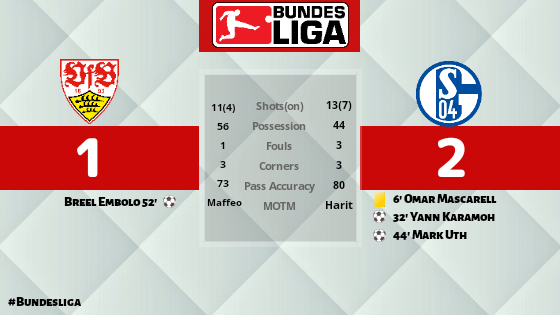 Schalke beat Köln to start the season before drawing with Freiburg last match. A few debuts for the away side with new signings Danny Rose and DeAndre Yedlin starting the march. Embolo performs since day 1. That is good news. Pass accuracy is always an issue for me. I try too many through balls and need to be more patient at times. Embolo has been terrific when the service is there.